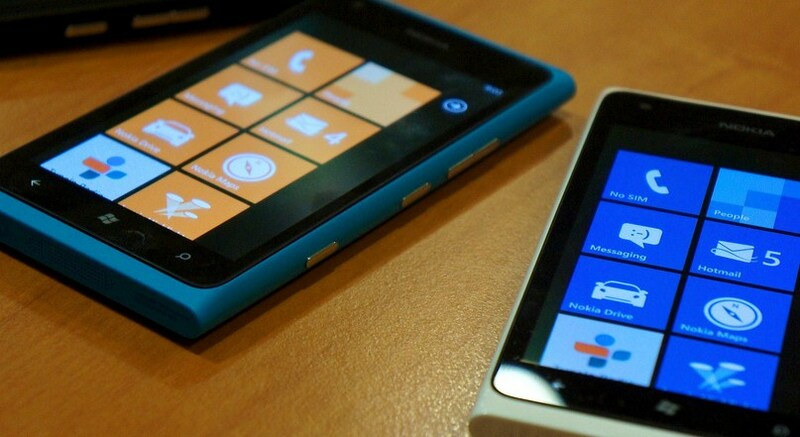 Nokia could be boosting the larger Windows Phone community, a new study indicates. Executed by Nokia itself, the survey learned that owners of the company’s Lumia 900 handset buy more apps than is normal, in terms of total downloads and dollars spent. Average monthly app spend among Lumia 900 owners is $15, roughly twice the industry average. 75% of Lumia 900 owners have purchased apps, higher than the 66% average for all smartphone owners. This isn’t particularly important for Nokia, but it does bode very well for Windows Phone as a whole. Nokia is a large slice of the Windows Phone install base, its phones being among the most popular. Therefore, to have its units performing this strongly from an app perspective indicates that total spend on the Windows Phone Marketplace is likely rising; if more phones are being sold, the owners of which purchase high amounts of apps, then the total app spend is rising. This puts a positive trend on the total app ecosystem spend that Windows Phone supports, thus boosting monies sent to developers. Better paid developers are more active developers. More active developers lead to better stocked app stores. Therefore, that Nokia is managing to bring in a strong app-happy userbase to the yet nascent platform is a direct boost to its chances at surviving. There are now over 100,000 Windows Phone applications, but the platform lacks when compared to its largest rivals. The study also found that 96% of Lumia 900 owners have a data plan. You have to wonder what they other 4% are thinking.